Apache Junction is a thriving community sheltered at the base of the Superstition Mountains, combining appreciation of the arts with beautiful surroundings and a broad range of activities for all ages. 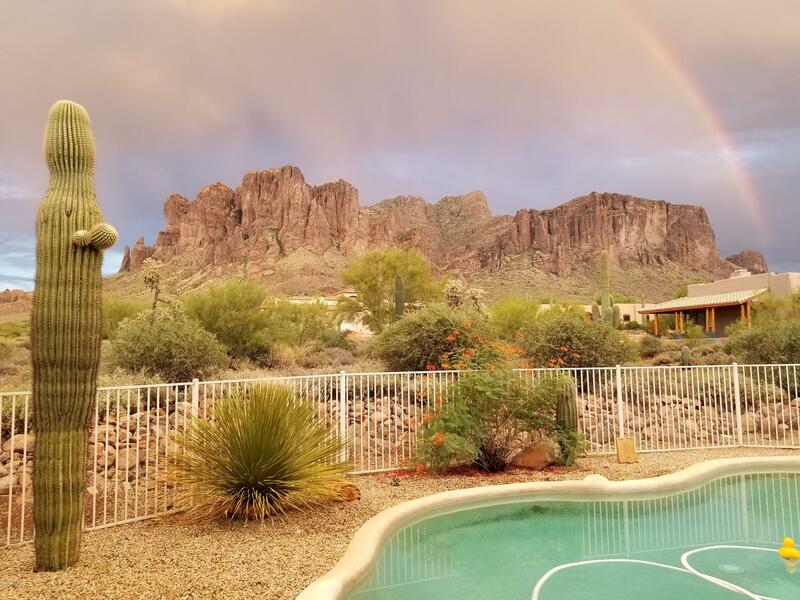 Apache Junction rental homes hold approximately 42,000 people call this area home while more than 35,000 others find recreation and relaxation in the community seasonally, increasing the population to more than 70,000 for part of the year. The homes provide opportunities to join a beautiful community rich in history and culture. Attend local classes featuring jewelry-making, dancing, wood-carving, digital camera workshops and more! Enjoy such local celebrations as the Renaissance Festival and the Canyon Arts Festival. Finding a comfortable home gives you much more peace and privacy than an apartment, but without the need for the hefty down payment required to purchase a home. Sometimes life has a way of throwing that unexpected curve ball. If something happens and you find that you must move,you have the option to rent. You won't have to worry about making two house payments while the old unit sits on the real estate for sale list. Finding a perfect fit for you and your family that gives you the space you need and a monthly rental note that you can easily cover can be like finding a pot of gold. Many of the homes for rent in the area are modern, upscale homes with 2, 3 or 4 bedrooms and 1, 1.5 or 2 baths. The square footage averages about 1250. Of course, it all depends on how large or how small of a house you are looking for. Each home comes with a different package of amenities, but if you shop well you could soon be living in a contemporary 2 bedroom, 2.5 bath home with a fireplace, spacious floor plan and all the amenities that make life grand. You will find that the overall cost of living is below that of the national average and that means even more discretionary money that you can enjoy or save. In 2009 the financial gurus at Businessweek magazine voted Apache Junction as one of America's Best Affordable Places to Retire. The Arizona weather calls for sunny skies most days out of the year so there is always time for exploring the Superstition Mountain range, hiking, boating, shopping or enjoying an exquisite meal with family and friends at one of the many inviting area restaurants. You will be about 35 miles east of the heart of Phoenix and that means access to even more restaurants, malls, attractions and amusements. 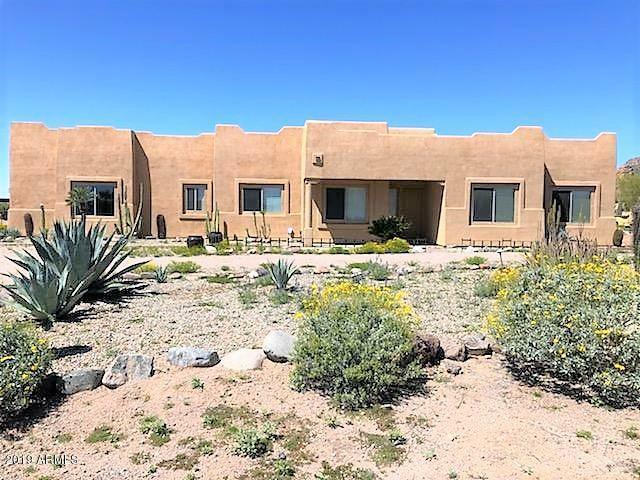 Now is the best time ever to make your decision and grab a gorgeous rental home that will put you in the middle of the sun and fun.